Below is a time-lapse video of Shinkawa creating the art piece, which Square Enix released alongside news of the sweepstakes. 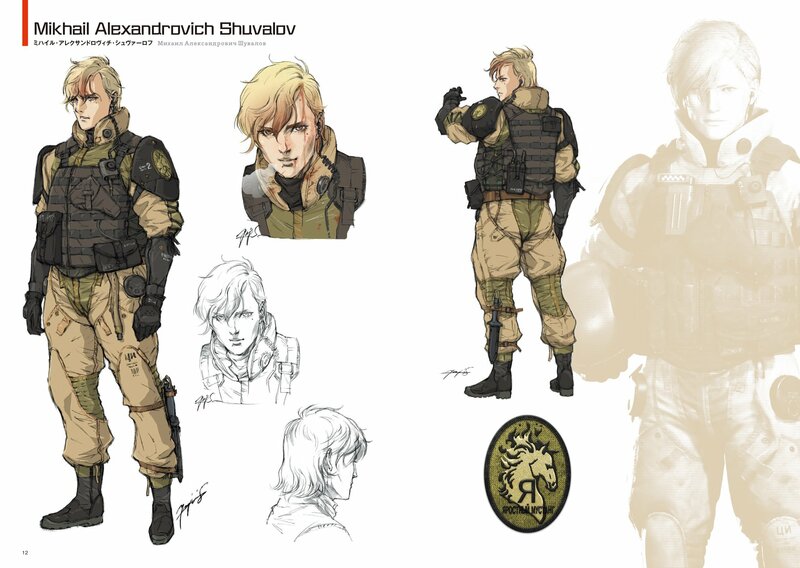 In it, the artist draws Left Alive’s three main protagonists, Olga, Mikhail, and Leonid. For those interested, there is a longer video of Shinkawa’s illustrating the piece, running just over 10 minutes in length. Naturally, the sweepstakes features a handful of guidelines worth noting, where the prize of a PS4 is concerned. This particular promotional offer only applies to US territories, including the District of Columbia and Puerto Rico. Fans in Canada can enter, too, but the sweepstakes excludes Quebec. Furthermore, the promotion is only available to those who are 18 years or older. For more information on this, check out Square Enix’s official list of rules. Left Alive will launch in Western territories for the PS4 on March 5, 2019. Japanese audiences will receive the game a week earlier on February 28, 2019.